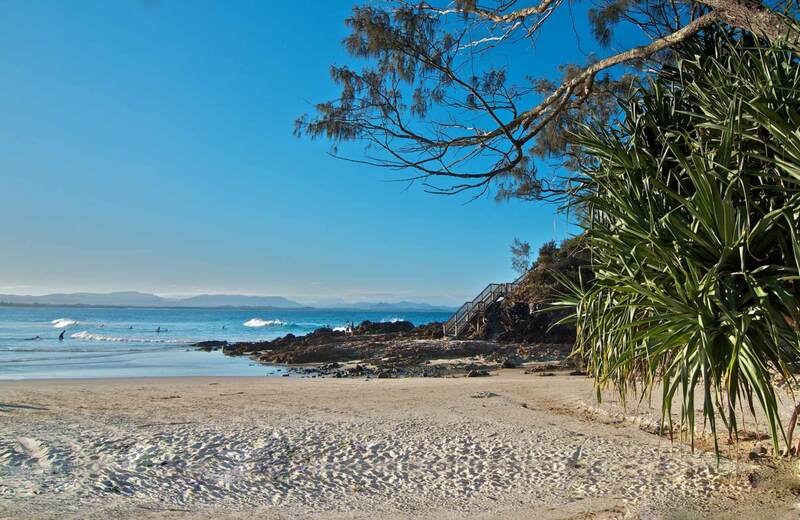 Positioned below Cape Byron, The Pass is today a surfer’s mecca. However, it was long an important campsite for the Arakwal People. 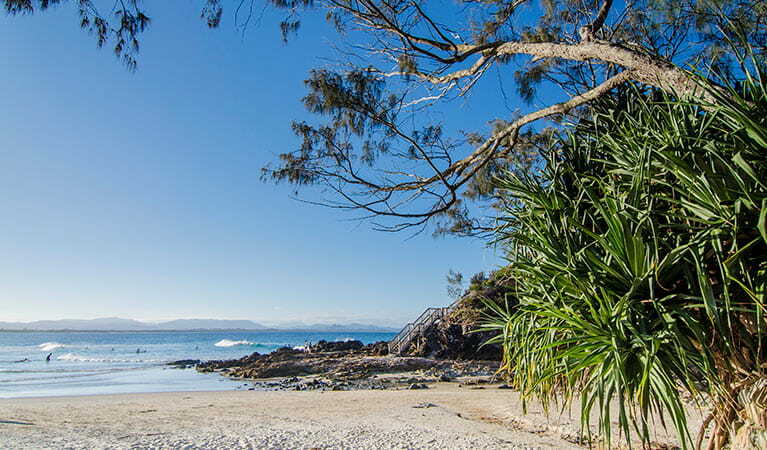 This sacred place continues to link the Arakwal People with their past. Acknowledging this history and the site’s ecological community are important steps in interpreting its significance. Working with our Aboriginal community partners, NPWS aims to protect The Pass midden both now and in future. Our determined preservation and education efforts will help build awareness of the midden and its associated Aboriginal culture. 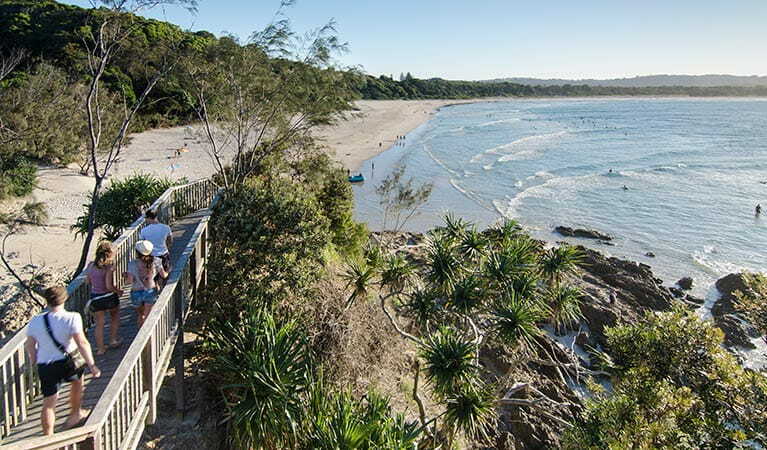 It will impact decision-making in Cape Byron State Conservation Area, ensuring the site is shielded from damage and encroaching development. Guided tours will also inform visitors of the midden’s robust historic, cultural and scientific value.